Create an immersive cinema experience in your home with Home Cinema Systems & Soundbars. There is no need to go to the cinema in order to experience the highest quality sound and picture from a movie when you can experience it in the comfort of your own home. At Spectrum AV we have over 25 years of experience in installing home cinemas which means you are in safe hands when it comes to the superior quality and installation of your new home cinema. 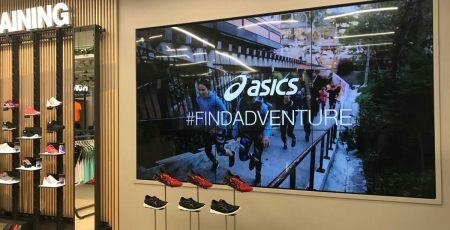 If you want crystal clear large format display then look no further than home projection systems. Whether you want to splash Blu-ray movies across a large white wall, magnify your gaming experience, or want to throw photographs or slides from a mobile device onto a 100-inch plus screen, we can provide the perfect home projection system for your needs. This is a technique for enriching the sound reproduction quality of an audio source with additional audio channels from speakers that surround the listener. Its first application was in movie theatres but now with the wonders of modern technology you can enjoy surround sound from your own sitting room so that you can feel like you’re at the theatre without having to leave your house.